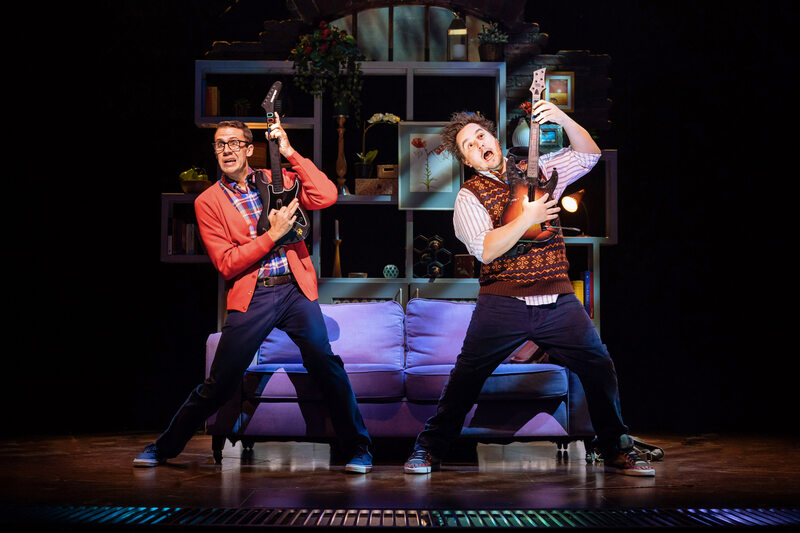 Unleash your inner rock god with the School of Rock musical in London, at the Gillian Lynne Theatre. 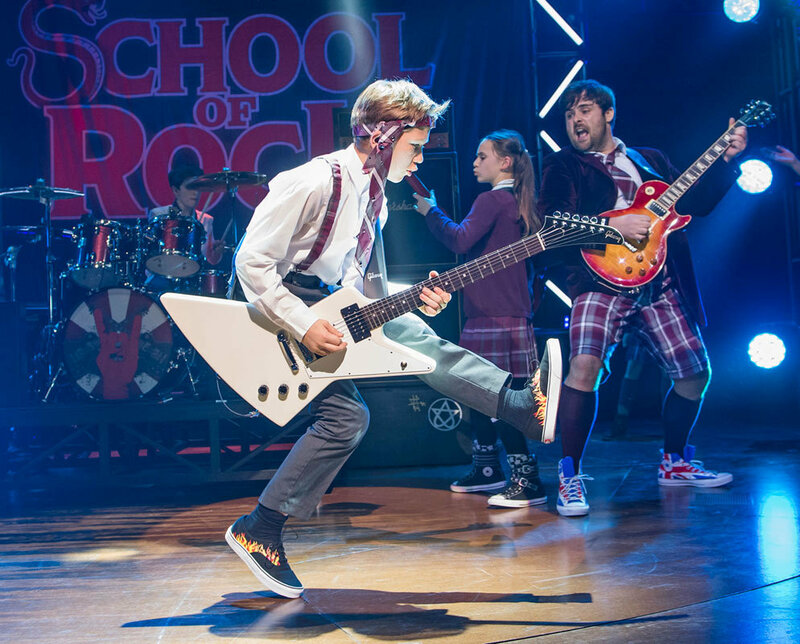 Below you can find out more about the show, and how to book your tickets today with LOVEtheatre - as well as information on any School of Rock tickets we have available. 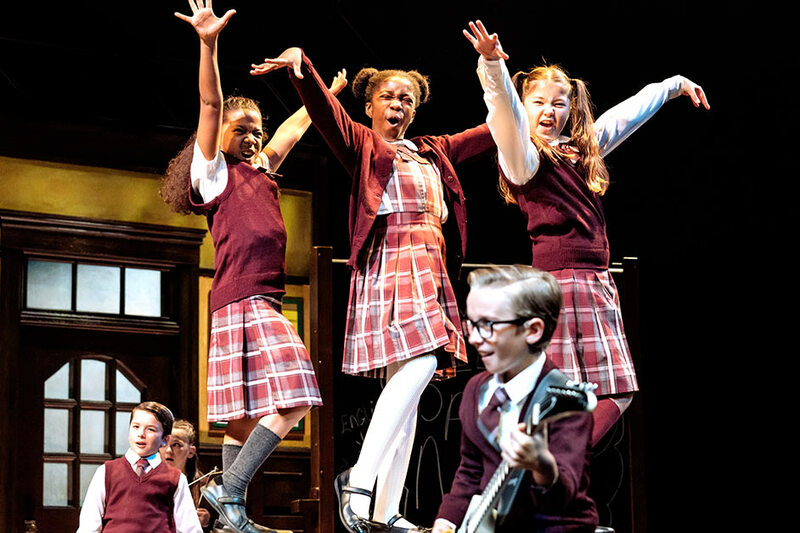 "School Of Rock", Gillian Lynne Theatre (formerly New London Theatre) tickets may be purchased by following the Book Tickets links on this page. 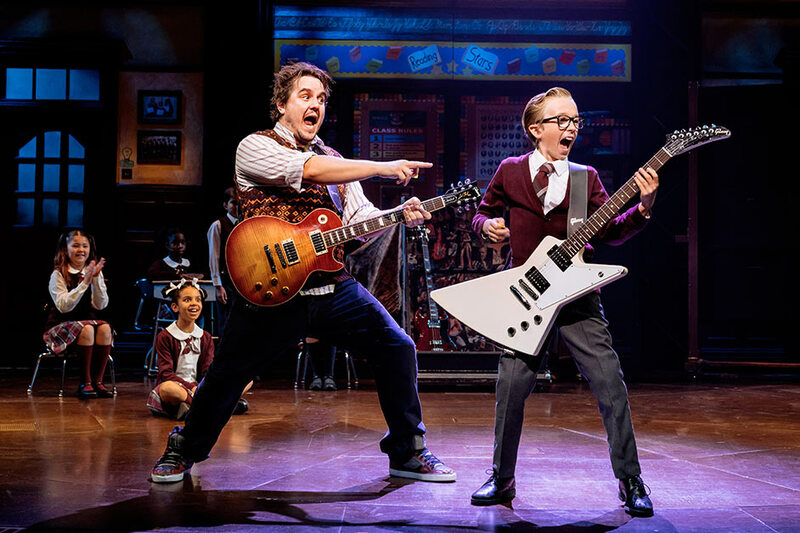 You will be purchasing your "School Of Rock" tickets from the Ticket Machine Ltd, trading as LOVEtheatre. We will always provide you with our contact details before you book your "School Of Rock" tickets. 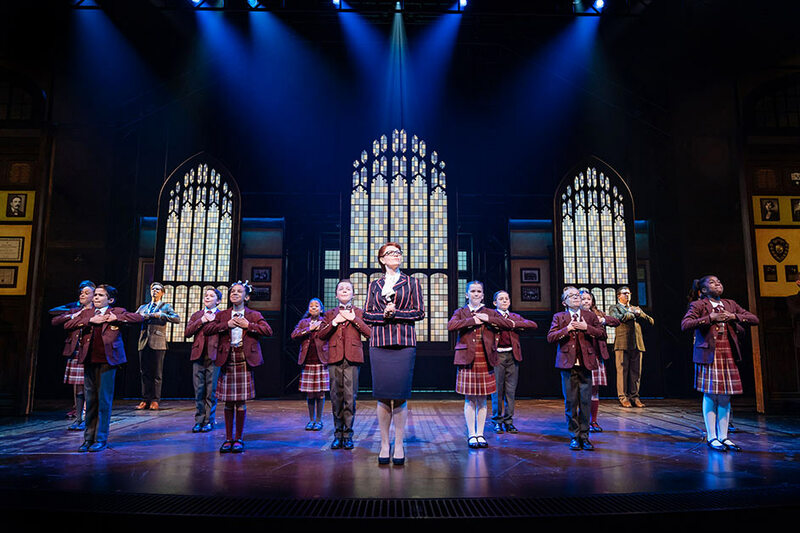 Where applicable, "School Of Rock", Gillian Lynne Theatre (formerly New London Theatre) ticket prices may include a booking fee which will always be shown separately. 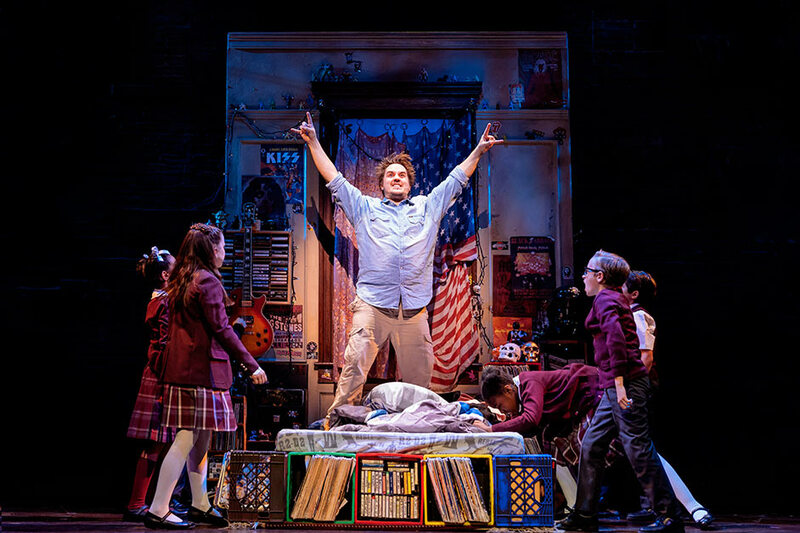 LOVEtheatre will not charge you any additional amounts for the dispatch/delivery of your "School Of Rock" tickets. Prices are subject to change without notice. Your purchase of "School Of Rock", Gillian Lynne Theatre (formerly New London Theatre) tickets is conducted securely online using 256-bit encryption assured by DigiCert. 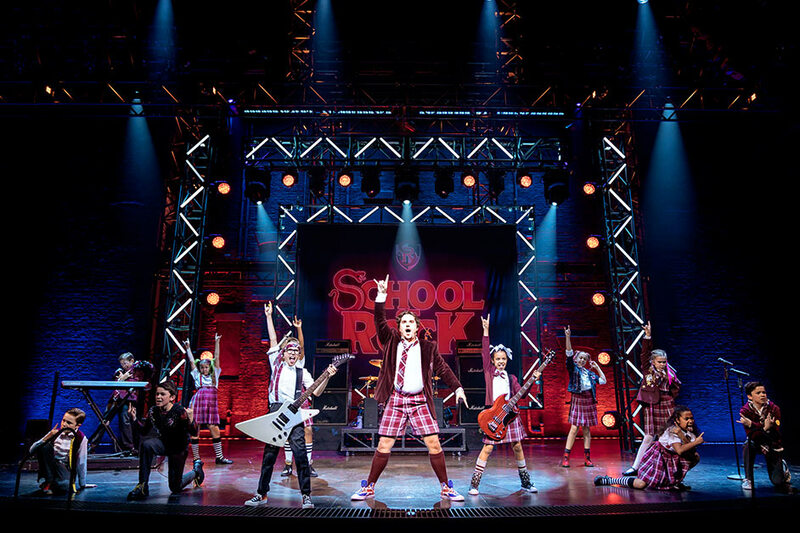 On receipt of full payment for your "School Of Rock" tickets we will issue a confirmation of booking. When booking online this will be in the form of a confirmation page and accompanying confirmation email. Have been to many shows and this one was outstanding. Absolutely fabulous. Great theatre and would recommend it. Would go back. Absolutely loved School of Rock such an amazing fun, feel good show, the kids are wonderful so talented. Would definitely recommend it. A fantastic show. The energy from the cast is astounding !! Fantastically brilliant with amazingly talented performers, the chemistry & timing between them on stage just incredible....will be back with different friends to see again ???? Outstanding!!! One of the best musicals I ever saw!! !